ThinkTV STEM Adventures take you into some of the area’s most interesting places for STEM exploration. Check out some of these locations for even more adventure! 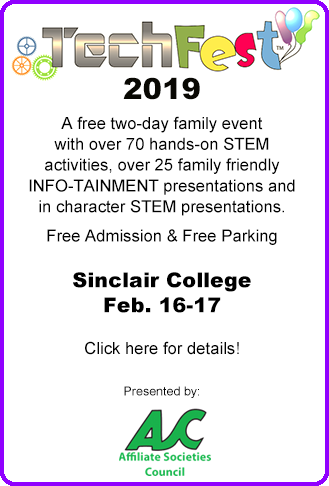 STEM Adventures is a new ThinkTV channel that takes you into some of the most interesting places for STEM exploration in southwest Ohio. 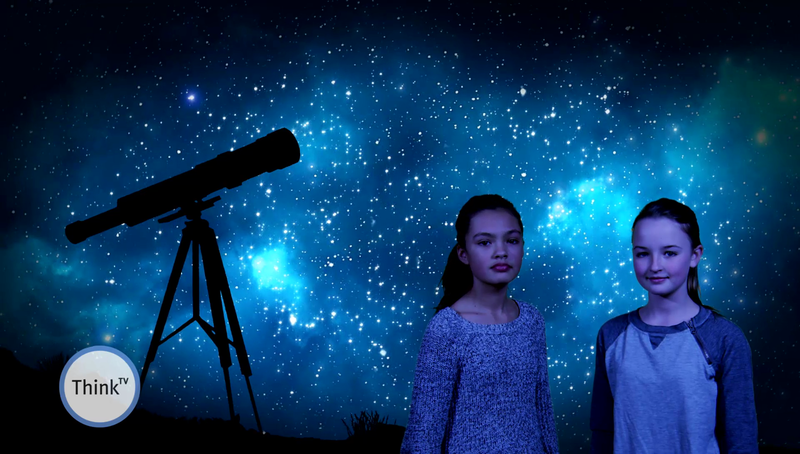 Join the STEM Squad as they discover STEM adventures that lie waiting all around us! All ages. Blast off and share the stories of astronaut Neil Armstrong and other Ohioans who have attempted to defy gravity. Designed to resemble a futuristic moon base, this museum features one-of-a-kind artifacts, two full-size aircraft, seven interactive exhibits, ten audio/visual elements, and three simulators. This museum is all about the aviation and has one of the world's largest collections of aircraft and missiles on display. But there is so much more, including simulator rides, a 3D space journey, 360 interactives and virtual reality experiences. Experience the thrill of pioneer flight. Visit Wright "B" Flyer’s hangar/museum and test your skill on our Model B flight simulator. You can also watch and talk to the mechanics who work on the planes. Supporting STEM initiatives to inspire a generation.